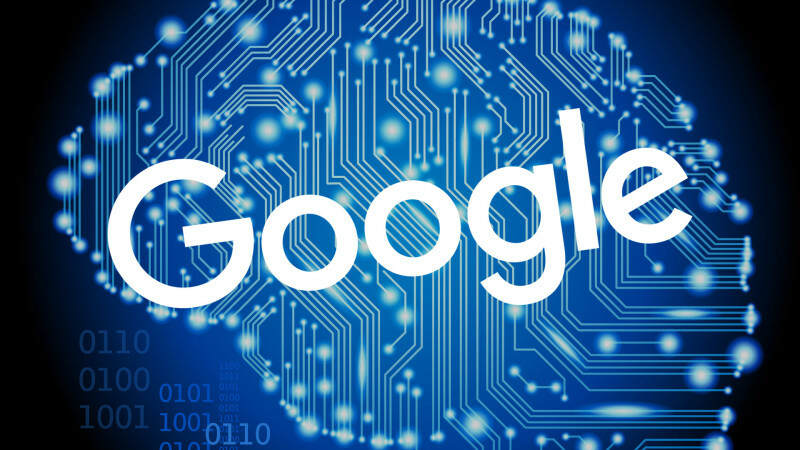 The Electronic Entertainment Expo, commonly referred to as E3, is a premier trade event for the video game industry, presented by the Entertainment Software Association (ESA). 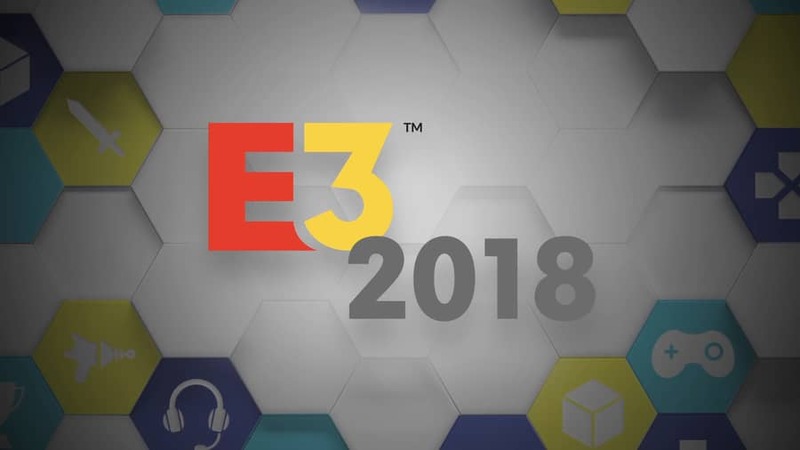 The E3 event formally includes an exhibition floor for developers, publishers, and manufacturers to display titles and products to be sold in the upcoming year. E3 is the biggest gaming news expo of the year in North America. The official E3 2018 dates are June 12 to June 14, but there is plenty of pre-show action happening in the days before. Before E3 keynote event, EA had already announced its biggest titles, like Battlefield V and showed up with a number of smaller announcements, including a new indie game, as well as some gameplay footage for the highly anticipated BioWare game Anthem. Anthem is BioWare’s next big game. 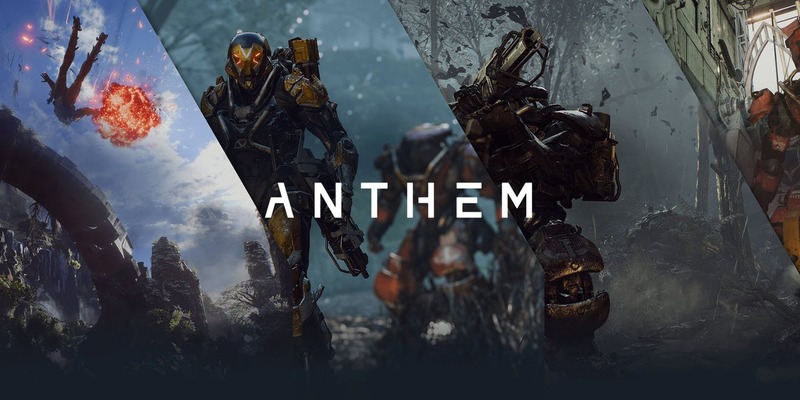 Lead writer Rootsaert said that the story of “Anthem” will be built in such a way that the developers “can add story for years to come.” Players go out on missions and then return to their home bases, where they can turn in their rewards, talk to other players and deal with the consequences of their actions. Players can play “Anthem” alone or with friends, and each player, or freelancer, can change their Javelin, or class, depending on their strengths or preferred play-style. Bioware revealed that “Anthem” is coming to PlayStation 4, Xbox One and PC on Feb. 22, 2019. It comes as no surprise that EA is following the biggest trend in gaming this year by introducing a battle royale mode to Battlefield 5 for multiplayers. 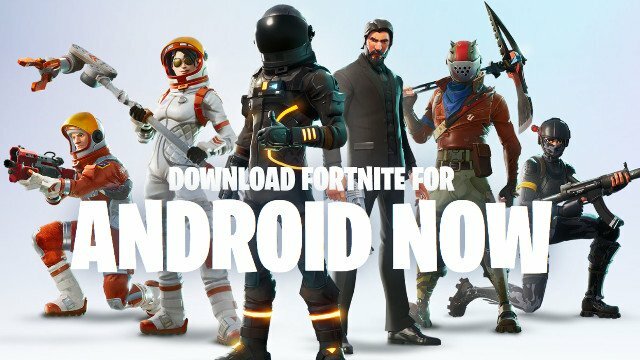 The latest in the “Battlefield” franchise is following in the well-treaded footsteps of “PlayerUnknown’s Battlegrounds” and “Fortnite” by adding a mode in which players must survive to be the last one standing. 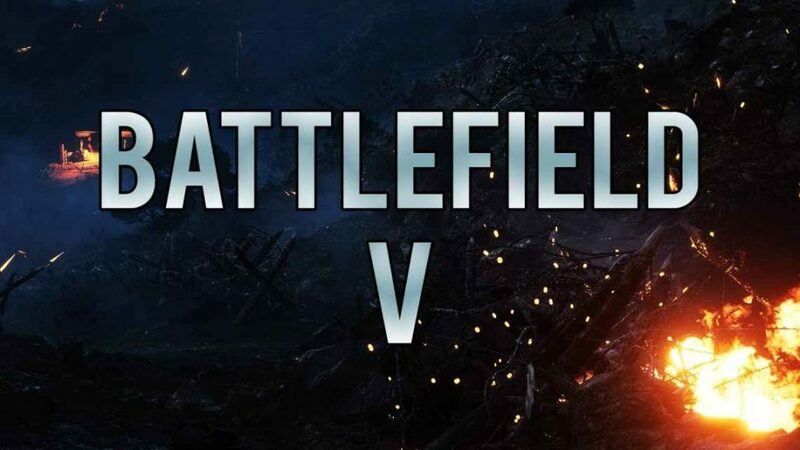 However, the developer said Battlefield 5’s battle royale mode is “reimagined with the core pillars of destruction, team play, and vehicles”. 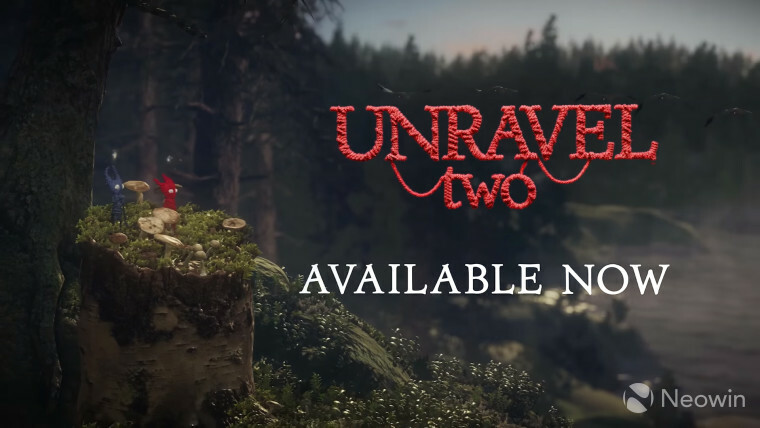 “Unravel Two” was first teased back in 2016. 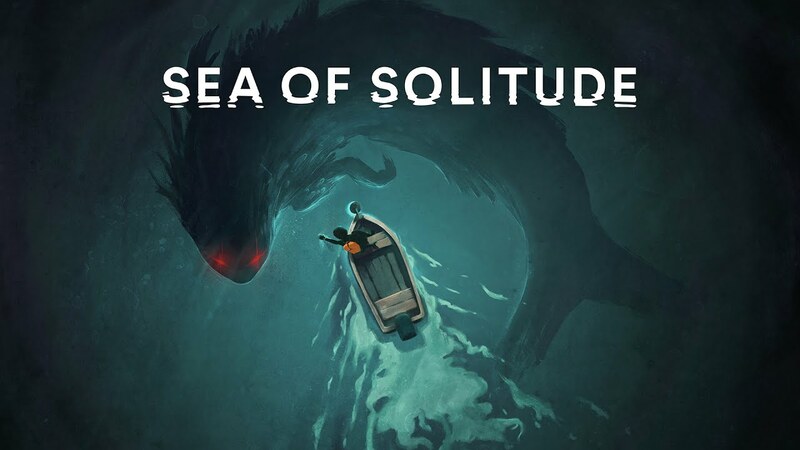 The developer announced the title is available for download immediately. Players can start “Unravel Two” co-op or solo on the Xbox One, PlayStation 4 or PC right away if they have an EA Access or EA Origin account. Sea of Solitude will be available to play on PlayStation 4, Xbox One and Windows PC. Titanfall developer Respawn hinted at a new Star Wars game before the show. 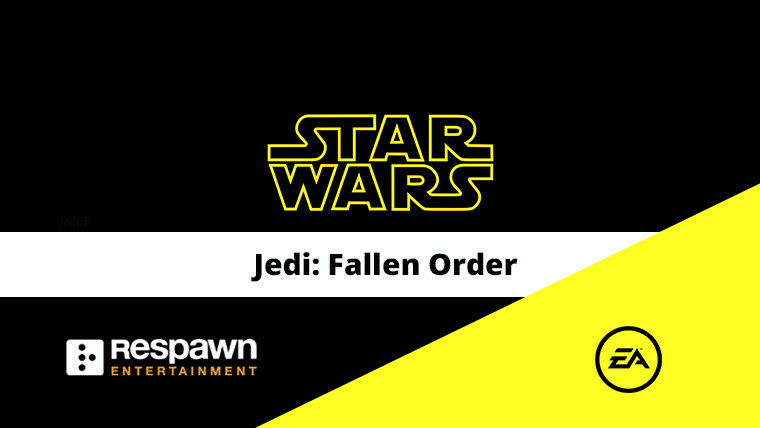 The Jedi will be hunted in the newly announced “Star Wars Jedi: Fallen Order.” Vince Zampella said the game takes place during a “dark period” and, based on the name of the game; it will allow players to explore this turbulent setting as a Jedi.